Happy June 1st! I hope a lot of you were able to break in your swimsuits and enjoy some sunshine this weekend, sunburn free, of course. I’ve talked a lot about sunburn and how to avoid it, but today I want to talk about a different kind of burn – razor burn. Razor burn happens when shaved hairs become ingrown, causing comedone (pimple) look a likes to pop up. Often several at a time. It’s not the same thing as an actual comedone, it’s simply irritated skin around a hair that isn’t growing out of the skin properly. So here are some tips to help avoid razor burn! 1. Never shave “against the grain”. Try to shave in the direction of hair growth. I know it’s not a smooth that way, but that’s the point. When you shave against the natural direction of growth, you run the risk of cutting the hair below the skin line. As the hair grows, it may get stuck in the skin and cause ingrown hairs. 2. Exfoliate the shaved area 24-48 hours after shaving. Removing any cells that could block the hair from being able to grow out can help keep razor burn at bay. If you shave every single day, exfoliate the area two times a week. You should be using an exfoliant with jojo beads or seeds as the ingredient that does the scrubbing. 3. Use an aftershave product with tea tree oil in it. It helps discourage bacterial activity and keep down inflammation. You can also use tea tree oil on any existing razor burn to help heal the skin. 4. Change your razor often. If a razor dulls or gets little micro nicks, instead of shaving the hair smoothly it can catch the hair, pull, and break it instead. The broken hair is so short it goes below the skin and can become ingrown. 5. For legs and body, instead of using a shaving cream, try using an inexpensive conditioner. It helps moisturize the skin and keep it healthier! Shaving creams can occasionally dry out the skin. 6. 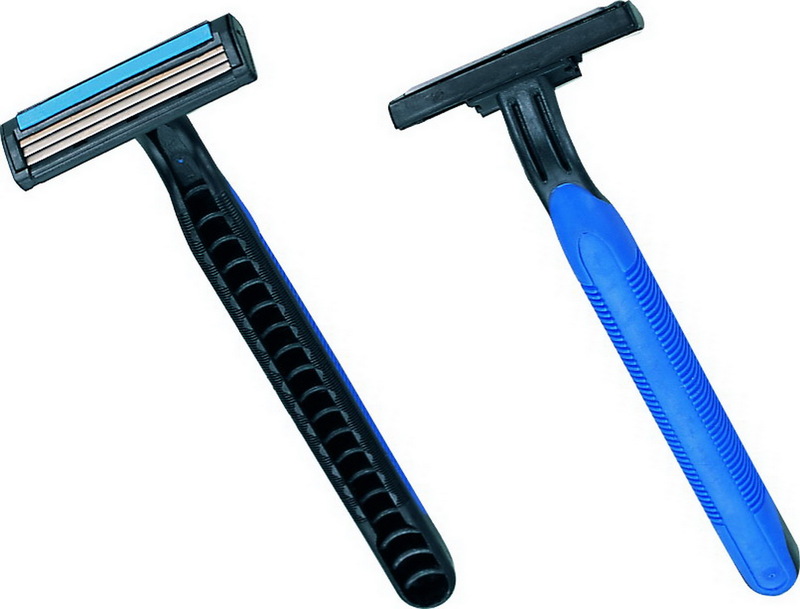 If you have thick or curly hair, use men’s razors. I’ve found they tend to work a little better than the lady versions. 7. After shaving, rinse the skin off with cool water. It helps close the pores and keep out any bacteria or environmental debris that could cause irritation around the hair follicle. If you have a lot of problems with razor burn or ingrown hairs, it may be time to explore a different option of hair removal. Waxing, threading, laser, and electrolysis are all widely available options that may work better for you. I hope you all have a safe and happy weekend! Enjoy! We’ve talked a lot about do’s and don’ts when it comes to skin care, so I thought it would be a good idea to make a quick and dirty list of the usual suspects that damage your skin and can lead to less than desirable results. The weather is warmer and more skin is showing, avoid these sinful seven, and keep your skin glowing! 1. The Sun: I’ve said it over and over again – there is simply no such thing as a healthy tan. However, most of our sun damage comes from our every day lives, not just trips to the beach. Just because you don’t see a tan line forming, doesn’t mean you’re not taking sun damage. UVA rays that cause fine lines, wrinkles, and age spots don’t cause sunburn, so we don’t always pay attention to the exposure. I suggest wearing a facial moisturizer with SPF 15-30 daily to protect your skin from those damaging rays. UVA rays are active all year long, and unlike UVBs, can penetrate glass. So, if you’re seeing natural light, wear your SPF! Your skin will thank you as the years go by, and all those 10-minute walks outside add up! 2. Dehydration: An adult body is made of up to 60% water. Water is required for many of the natural biological functions that take place in your body at any give time. You simply cannot operate at full capacity if you aren’t properly hydrated, and that includes having healthy skin. Getting enough water means better functioning metabolism, faster clearing of toxins, and all round better health. You should try to get 1 ounce of water for every 2 pounds of body weight. So, if you weigh 150 pounds, you should aim to drink 75 ounces of water a day. It’s also a good idea to eat lots of fruits and vegetables that have high water content as well! 3. Smoking: Smoking causes asphyxiation to your skin. It literally suffocates your skin cells and denies them oxygen, nutrients, and blood flow – causing the skin to appear dull and lifeless. Smoking also produces cancer causing free radicals, and premature wrinkles around the mouth from drawing in. There are a lot of good reasons to quit smoking, and none to start. Talk to your doctor about ways to kick the habit for good if you’re already a smoker. If you’re thinking about starting, please don’t! 4. Lack of Sleep: Your body goes into a natural reparative and restorative phase while you sleep, and that includes healing your skin. You have to give your body a chance to reset and heal from the day, and all of the stresses that are a part of our lives. While sleeping, your body’s production of cancer causing free radicals drops to it’s lowest, and your body can play catch up neutralizing and eliminate them. We all know “You look tired.” isn’t a compliment, so get your beauty rest! 5. Alcohol: A glass of red wine with dinner can be good for you, but like everything, moderation is key. Alcohol dehydrates your body, and it can also exacerbate the problems of sensitive skin. Too much alcohol can also result in a condition known as couperose, where weakened capillaries are unable to return to their normal size once dilated, and the skin retains a permanent pink tinge. 6. Poor Diet: Avoid CRAP: Caffeine, Refined foods, Alcohol and Artificial sweeteners, and Processed foods are not your friends. Everything you eat affects your whole body, from the inside out. Your skin is your largest organ, and how you nourish it shows. If you starve, suffocate, or deny its needs long enough your skin could end up looking older, sallow, dull, and even cause medical problems like acne or eczema. For optimal skin health from the inside out, most experts agree a balanced, healthy diet goes a long way. 7. Stress: Stress dehydrates skin. Most of us have probably noticed that we have more skin problems when we are under stress. This happens because the human body developed its stress management systems back when our stressors were things like being eaten by saber toothed tigers or trampled by wooly mammoths. Unfortunately, your body can’t tell the difference between a deadline at work or whether you’re about to become dinner for Tigger, but it does know you’re stressed so it assumes your life is being threatened. When this happens, your body helps you out by going into a “vital organ protection mode,” which means it chooses to re-route hydration and nutrients from some less critical organs to the organs that will keep you alive. The first organ that gets cut off is your skin. It makes sense; it’s your largest organ, takes up a lot of resources, and unfortunately beautiful glowing skin isn’t on the list of things that keep you breathing. So take a deep breath, and relax. Hope this little cheat sheet of things to avoid helps you keep your skin in top-notch shape! The world of cosmetics is full of choices, and it can be hard to choose the products that are best suited for your skin. However, there are a few products I would outright ban if I had the chance because they are wildly popular, but often responsible for skin issues I see in clients. I’ll admit— I’ve been guilty of using every single one of these products at some point in my life, too! Almost everyone is using at least one of them, so take a look and see what skin sins you may not even know you’re committing! I’ll admit— I used this exfoliating scrub every day for years. It’s like a drug, right? 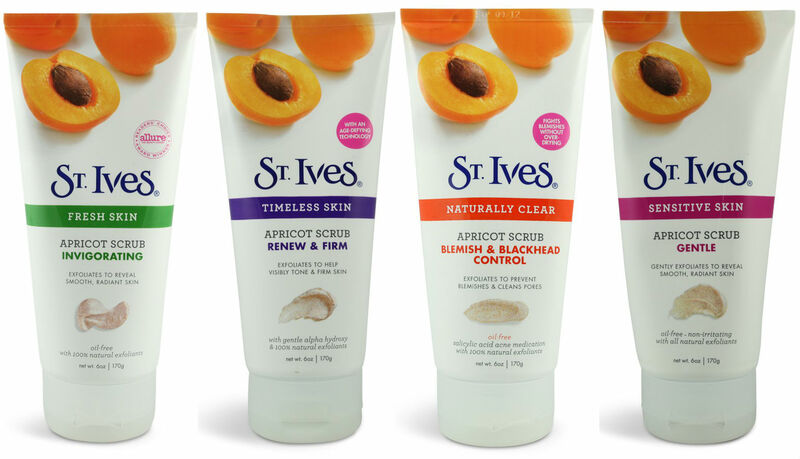 I used to think apricot scrub was the only thing keeping my skin from the brink of real disaster, but it turns out it was a major reason I had problems at all. Why? Well, if you are using this product daily you’re probably also having issues with blackheads, redness, flakiness, combination skin, or large pores. See, it’s ok to exfoliate your face 1-2 times a week with light pressure, but you want to make sure the little particles that are doing the scrubbing won’t damage your skin. If you look at the crushed shells and seeds in your apricot scrub under a microscope, they will look like little shards of glass and pebbles, and guess what? They tear up your skin just like little shards of glass and pebbles would. Even with light pressure, these particles leave tiny rips and tears in the skin and break down your skin’s natural barriers and defenses to environmental damage, which leads to rapid aging and unwanted redness. In addition, it over-strips your skin of the natural oils it needs. This leads to oil over-production that can cause combination skin issues, blackheads, and larger pores. Ideally, your exfoliating scrub contains something called jojoba beads/seeds, instead. Jojoba beads/seeds are made by mother nature and are rounded, smooth spheres that will remove dull, dead surface skin cells but won’t tear or rip at your skin in the process. However, still don’t want to throw your apricot scrub out? No problem! It makes an excellent foot scrub! Just don’t put it anywhere above your shoulders. 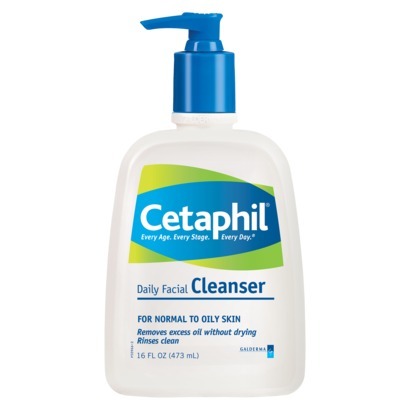 This product isn’t actually bad, but using the wrong cleanser for your skin is. There are far more people using this cleanser than their skin types call for. It’s a clear gel cleanser, which means it’s fairly high in surfactant. If you skin feels tight or squeaky clean after using this product, it’s just not right for you. Try switching to a light cream cleanser. What to use instead: Click here for a guide to choosing the right cleanser for you. From time to time, especially long cold winters like this one, our lips dry out and could use a little help. Unfortunately, many lip balms contain ingredients like camphor, phenol and menthol that can actually dry the lips out further and discourage your lips’ natural ability to rehydrate and lubricate themselves. This can lead to your lips being “addicted” to lip balm, because you need more and more of it to keep feeling normal! Quite the marketing racket, eh? 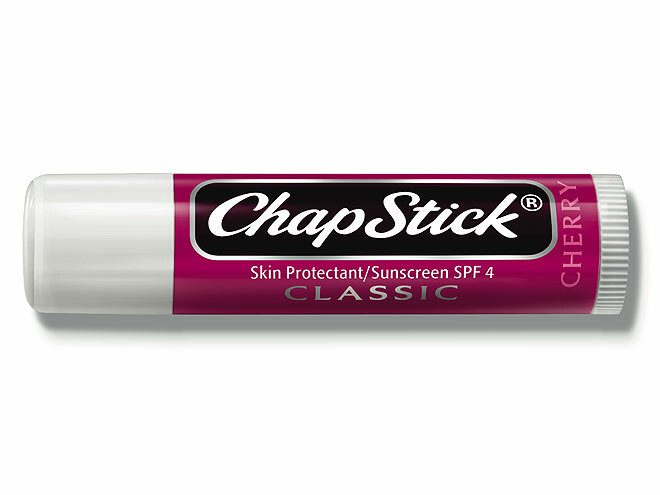 Chapstick, arguably the most popular brand of lip balm, is notorious for this. This was another skin-sin that was hard for me to give up. It’s just SO satisfying to pull the strip off and see all the stuff that comes out of your pores! However, repeated use of nose strips tends to create more blackheads than you would have had in the first place. The strips don’t just remove blackheads, but they also remove a thin layer of skin and tiny hairs, which leaves you with open pores that are perfect for bacteria to settle into. Natural oils get stripped away, as well, which leads to extra oil production that further clogs the open pores. This combination of oil and bacteria usually leads to even more blackheads. What to use instead: If blackheads are your concern, pick up a hydrating toner instead. The water it adds to your skin will help cut down oil production, and therefore your blackheads. Extraction tools are verboten for all the same reasons as nose strips, with the added bonus that if they’re misused (and if you haven’t been trained to use them, you’re probably misusing them), they have the ability to break, bruise, and to cause bleeding in the skin. 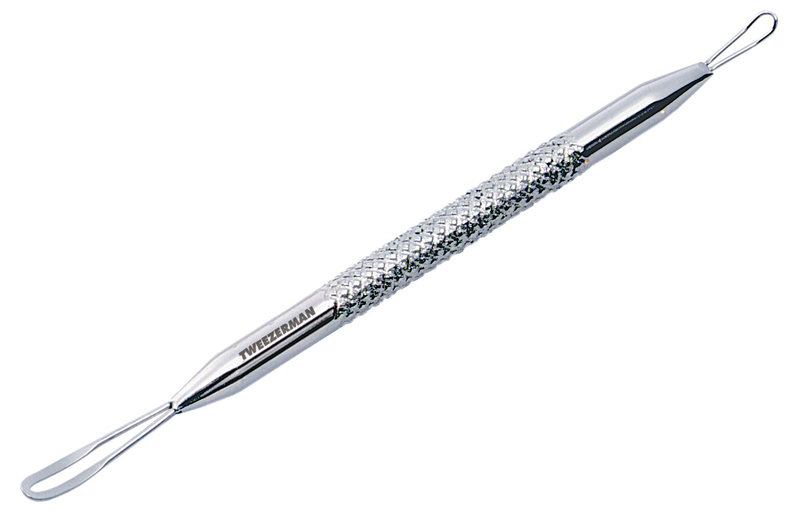 These tools are designed to be used by a professional on a client. Even as a trained esthetician, I cannot properly use the tool on myself; the physics just don’t work. So stop using them! What to use instead: Your esthetician. Schedule a facial, and they will properly extract for you! If you really want you, you can always ask to see what comes out of your skin! *Disclosure— My spa carries the Murad product line. However, I am not directly compensated by any manufacturer, including Murad, for recommending their products on my blog. So you want beautiful skin? Truly radiant, glowing, and possibly even younger-looking skin? Then you need to make sure what you put in your body is as carefully chosen as what you put on it! When trying to achieve your skin care goals, it takes more than just what you put on your skin. Relying on products to give you the results you want without taking care of yourself on the inside is as effective as taking diet pills and eating fast food for every meal—you’re simply not going to achieve the results you want! Everything you eat affects your whole body, from the inside out. Your skin is your largest organ, and how you nourish it shows. If you starve, suffocate, or deny its needs long enough your skin could end up looking older, sallow, dull, and even cause medical problems like acne or eczema. Best Sources: Whole milk, yogurt, and other dairy products are arguably the best source for vitamin A, but if you have a dairy allergy or do not eat animal products you can also get vitamin A from sweet potatos, carrots, dark leafy greens, winter squash, and swiss chard. However, for all you skinny minnies who don’t eat any fat, you’re going to need to add a little fat back into your diet when you eat sources of vitamin A, or else your body will be unable to absorb this fat-soluble vitamin. 2. Essential fatty acids – These are abbreviated as EFA’s, and they refer to fatty acids that are required for biological processes—you would die if you didn’t have them in your diet! They are considered “essential” because our bodies are not capable of synthesizing them, which is a fancy way of saying that your body cannot produce these fatty acids by combining other nutrients in your diet. 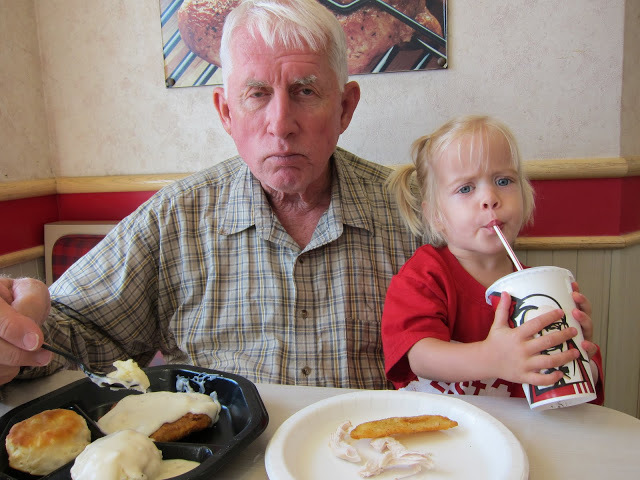 There are only two known EFA’s for humans: alpha-linolenic acid (an omega-3 fatty acid) and linoleic acid (an omega-6 fatty acid). As an interesting side note, EFA’s were originally designated “vitamin F” but research eventually showed they were better classified as a fat than a vitamin. Essential fatty acids are responsible for maintaining healthy cell membranes. Your cell membranes act as the guardians of your cells, which means that their job is to allow good things in (like the nutrients your cells need) while keeping the bad things out (like toxins), so it’s easy to see why it’s important to have properly functioning and healthy cell membranes. They also allow waste products to get in and out of the cell, a necessary function to life. The cell membrane also holds water in, so the stronger that barrier is, the better your cells can hold moisture. More moisture in your skin means plumper, younger looking skin. Also, the same inflammatory process that harms your arteries and causes heart disease can damage skin cells. Increasing your intake of EFAs is a critical step to healthier, younger looking skin—and your body in general. A photo of an older man showing skin inflammation caused by not getting the proper nutrients. Looking at his plate, it’s not a surprise. 3. Healthy Oils – Eating high-quality oils helps to keep skin lubricated and looking and feeling healthier overall. It’s best to look for oils labeled cold pressed, expeller processed, or extra virgin to ensure you get all the healthy nutrients and compounds in these oils. When an oil is commercially processed, important nutrients are often lost via the solvents and heating used in these processes. Best Sources: Olive, palm, and coconut oils. Ghee (clarified butter), duck fat and butter from grassfed cows are skin healthy sources of animal fats—and grassfed butter and duck fat are both rich sources of EFAs, too! Since these are all very high in fat, moderation should of course be exercised. I prefer to cook with animal fats and coconut oil—not only are they immensely delicious, but they are stable under high heat. Olive and palm oils can oxidize when heated, which can be damaging to your cells, as you’ll read right below. 4. Antioxidants – These help to prevent oxidation in the body (get it? ANTI-oxidant). Oxidation is actually a normal, natural cellular process, but sometimes the result is a very dangerous side effect—free radicals. Approximately 1-2% of cells that oxidize get damaged and turn into free radicals. The science behind free radicals isn’t important here, but what is important is that a free radical can injure other cells and damage its DNA, which has been linked to premature aging and other diseases, including cancer. Thus, it’s critical to be consuming antioxidants in your diet, which neutralize free radicals before they wreak havoc on your cells. Best Sources: Blackberries, blueberries, strawberries, plums, green tea…..and chocolate, but that’s not a free pass! 5. Selenium – Selenium is a mineral that helps the skin heal from burn injures and protects from sun rays. It also has anti-inflammatory and antioxidant properties. It sort of plays the role of “Best Supporting Actor” to the other four skin healthy items we mentioned. Best Sources: Tuna, shrimp, brazil nuts, and whole wheat products. Getting your skin to be its healthiest starts from the inside. Skin care is 80% what you put in your body and 20% what you put on it. Products and estheticians can only get you so far if you’re not hydrating, and eating essential nutrients to your health. As always, if you have any questions please email me at megjacobsblog@gmail.com, and I’d love to hear suggestions for future posts! Showering. It seems pretty simple. Turn on the water, soap up, rinse, dry off. Most of us do it every single day, and most of us are probably doing it wrong. 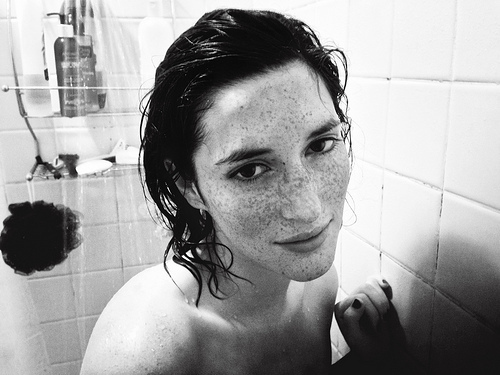 Here are five of the most common missteps we all take when we step into and out of the shower. 1. You’re doing it too hot! It’s a cruel truth that sometimes too much of our favorite things can be bad for us. Food, wine, chocolate, and of course long hot showers or baths. We always hear “everything in moderation,” and the same is true for the heat of the water we use to cleanse. Here’s the thing: the temperature of the water affects the outermost layer of your skin, the epidermis. Your epidermis is your body’s shield against the outside world. It is composed mostly of keratinocytes, skin cells full of keratin, which provide a tough barrier of defense against the outside world and maintain moisture in your skin. To assist with maintaining that moisture, your body produces a thin layer of oil, and it’s this layer of oil and cells, called the stratum corneaum, that the hot water is damaging. The heat melts the oil, just like when you use hot water to clean off an oily dish, and can leave your skin red, itchy, and prone to dry patches and flaking. So turn the water down just a smidge, and your skin will thank you! 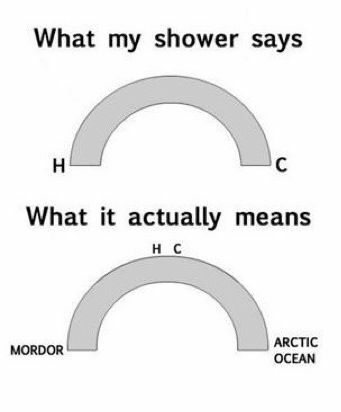 One does not simply..shower in Mordor. 2. You’re using too much bubbles! Shower gels, soaps, washes, and general body cleaning products all have a certain level of surfactant. As a rule of thumb, the more a product foams up when you lather, the more oil it strips from your skin—which dries out your skin and can send your facial skin into oil-producing overdrive More bubbles doesn’t mean more clean…it just means drier skin. So, if you’ve turned down the heat and you’re still feeling dry, maybe it’s time to consider a less sudsy soap! 3. You’re not getting it all off. It can be hard to get all the soap off during a shower. I know you always try your best, but often when we step out of the shower we leave a little soap behind in the harder to reach areas. The most common places that product gets left behind are behind the ears, on the nape of the neck, under your breast, and yes…down below in all those places with folds of skin. Leaving product on your skin can also lead to dryness or irritation, so make sure you get it all off! Bras are annoying enough, you don’t need underboob soap, too. 4.You’re over-drying while you’re drying. Ok, so this one isn’t technically IN the shower. Using a towel to dry off seems simple enough, but believe it or not, you might be doing it wrong. You step out of the shower, grab the towel, and start rubbing all the excess water off. It’s efficient, but it doesn’t make your skin very happy. 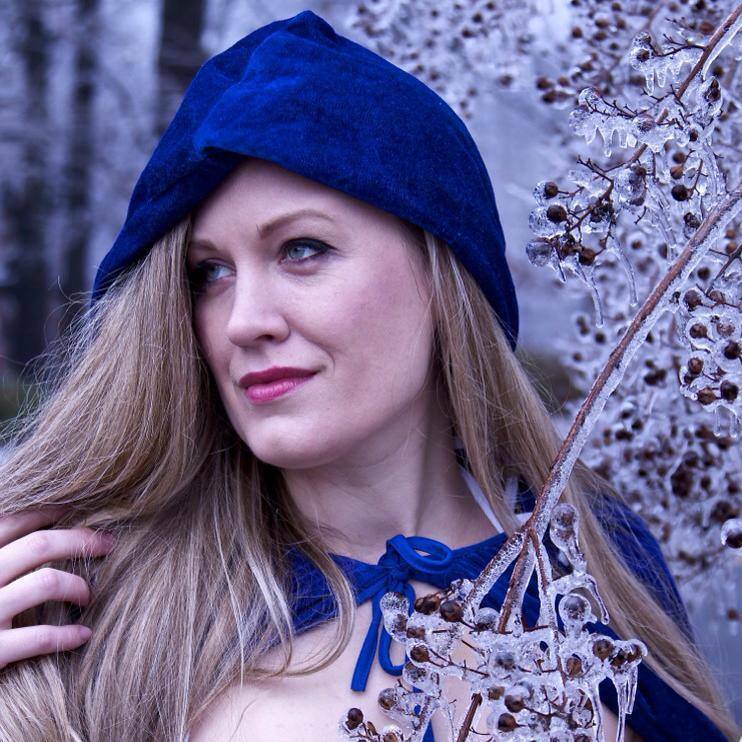 See, your skin actually draws moisture in from your surroundings to lubricate your skin. Believe it or not, when you apply a moisturizer, the moisturizers mimics this process, as well. Instead of toweling off after a shower, try patting the skin dry to leave a very light layer of water behind for your skin to use, or to be locked in by using a moisturizer that you apply after showering. 5. Brushing your teeth AFTER you wash your face. Again, not necessarily in the shower, but still important. A very common complaint I hear from my clients is that they get breakouts, but just around the mouth. The first question I ask is if they brush their teeth before or after they wash their face. Almost every time the answer is after. Toothpaste residue can irritate the very sensitive skin around the mouth and lead to breakouts. So just switching the order of when you brush your teeth and wash your face can help keep unnecessary breakouts away! Also, I have been honored and humbled that the initial reaction from this blog has been so positive. I already have several hundred weekly readers, and I couldn’t be more thrilled that you all are hopefully learning something valuable! So, I’d like to open it up—send me your beauty and skincare-related questions at megjacobsblog@gmail.com. I’ll do my best to answer every question I get, and look forward to tailoring future blog posts to the most common questions! See you next Sunday! Blackheads…by far and away the number one complaint I see in my guests. Everyone has tried anything promising the elimination of blackheads, from nose strips to sandpaper (I’m not joking), but there they are, your constant companion, staring back at you from the tip of your nose. So why do you have them, and why won’t they go away? Why aren’t the products you’re using working? Here are 10 truths about your blackheads to help you find your way to clearer pores. 1. Blackheads are not dirt. This is a very common misconception, and the first step to understanding the problem. Blackheads are actually pores clogged with the excess oil from sebaceous glands. Sebaceous glands are located in hair follicles and release sebum, which consists mostly of fat, keratin, and cellular material. Your body produces sebum to lubricate the hair and skin, and when it produces too much, this sebum accumulates in your pores. 2. Blackheads are named after worms. The technical term for a blackhead is an “open comedone,” which is the plural form of “comedo,” a latin word formerly given to worms that devour the body, but has since been co-opted by the medical field to describe bodily secretions that resemble the worms. Neat, right? Here’s the fun thing– a whitehead is called a “closed comedone,” because the pore is closed off from air, but the stuff inside blackheads and whiteheads are the same material. 3. So why are blackheads black? Well, remember, blackheads are open comedones, which means the tips of them are exposed to air. Oxidation causes the ends of blackheads to become black. This is why a blackhead appears black, but when you pop them, the inside part is white. 4. Blackheads are not a result of poor hygiene. Since blackheads are not dirt, the problem isn’t that you’re not washing your face enough. In fact, cleansing the skin too often or with a cleanser with too much surfactant for you, can lead to more clogged pores because it can overstrip the skin of oil. This causes your body to go into oil production overdrive. 5. You cannot scrub blackheads away. Many people think they can scrub the blackheads away, but since it’s not surface dirt, you can’t scrub it away. So why is it that your skin looks and feels so fresh and clean when you scrub? Well, when you scrub, you’re scrubbing off the oxidized tip of a blackhead, which removes the visible dark portion and uppermost layer of skin. 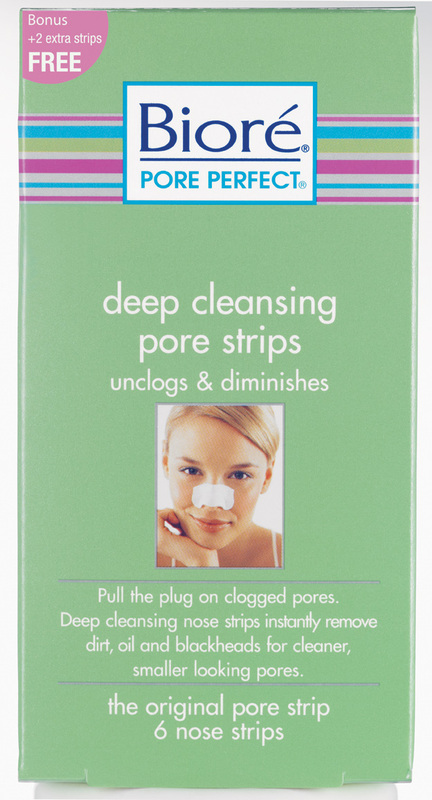 However, the pore remains clogged and will darken again. What’s more, over-scrubbing can actually lead to more blackheads and clogged pores because it stimulates oil production to replace the oil you strip away. 6. It’s probably not an oil problem. Yes, the pore is clogged with oil, but the important question is why the oil is there. Dehydration is by far the most common cause than innate oil overproduction. When the skin gets dehydrated, it makes extra oil to make up for the lack of water, and that extra oil leads to blackheads, particularly in the nose. As I said above, excess cleansing and scrubbing, and using too harsh a cleanser, can also lead to a lack of oil in your skin and stimulate oil production. 7. Nose strips are not your friends. Yes I know it’s satisfying to pull that sucker off and see the gunk you just eliminated from your nose, but if you look again you’ll also notice along with the oil plugs you also pulled out all the fine hairs. Each of those hairs left behind an open pore, which can now get filled up with oil. Usually, use of these products end up leaving the user with more blackheads over time. 8. Back away from the magnification mirror and don’t use extraction tools. These tools are designed to be used by someone who has been trained in their use. No one but your doctor or esthetician needs to see your pores magnified by 1000x. It just leads you to think your blackheads are 1000 times worse than they are and then you’ll just freak out and want to extract them yourself. However, using an extraction tool on yourself often leads to bleeding, bruising, and broken capillaries because you probably don’t know how to use the tool without applying excess, damaging pressure. 9. Do use a hydrating toner, not an astringent. No matter what your skin type is, it can use more water. Stripping the skin of its natural moisture and hydration can lead to extra oil production and more blackheads, but adding water can help diminish oil production and lead to fewer blackheads. 10. Do schedule a facial. A professionally trained esthetician is your best resource to remove blackheads without damaging your skin or making your problems worse. They have been trained to get those wriggly little comedones out of your skin safely. However, if you absolutely, positively, 100% MUST remove the blackheads on your own, here is my suggestion: 1. Wash your face with your normal cleanser and make sure your hands are clean; 2. Wrap your index fingers with some sort of soft, clean paper or cotton product (toilet paper a cotton 4”x4” pad work best); 3. Place your fingers wide around the affected pore and squeeze gently together, in an upwards motion; 4. If it doesn’t come out easily, rotate your fingers around the pore and repeat step 3 from a different angle; 5. Once the blackhead is extracted, wipe the pore down with your toner; 6. Enjoy your date, because if you’re not going on a date that night then you have no excuse not to wait to have the blackhead extracted by a professional! Blackheads are a normal part of life. No one will remain blackhead free forever, regardless of what you do. But, you can manage them. The best way to keep blackheads at bay between facials is to make sure your skin is as hydrated as possible– don’t over-wash or over-scrub, avoid drying products such as astringents, drink plenty of water, and try to keep your stress levels as managed as possible! You don’t have combination skin. Instead, you’ve got a skin condition that any skin type can experience— dehydration. Oil isn’t the problem, lack of water is. When skin becomes dehydrated, it still needs to lubricate itself. Unfortunately, your skin can’t make water to hydrate itself, but it can produce oil. So, when you are dehydrated, your skin will produce more oil to make up for the lack of water— because that’s all it can do to solve the dehydration problem. The dehydration gives the skin a tight dry feeling and the over production of oil leads to an oily t-zone, black heads, and small bumps causing a rough texture, usually on the forehead. This is the skin condition that is often referred to as “combination skin”. Not consuming enough water. Ideally, you want to try to drink 1 oz of water for every 2 pounds of body weight, per day (If you weigh 100 pounds, your target is 50 ozs of water every day). In addition, if you routinely drink caffeine, carbonated beverages, or alcohol, you’ll need to drink extra water to make up for the dehydration those beverages cause. Doing this will ensure that your body has enough water on hand for all of your organs, including your skin. Stress. Stress dehydrates skin. Most of us have probably noticed that we have more skin problems when we are under stress. This happens because the human body developed its stress management systems back when our stressors were things like being eaten by saber toothed tigers or trampled by wooly mammoths. Unfortunately, your body can’t tell the difference between a deadline at work or whether you’re about to become dinner for Tigger, but it does know you’re stressed so it assumes your life is being threatened. When this happens, your body helps you out by going into a “vital organ protection mode,” which means it chooses to re-route hydration and nutrients from some less critical organs to the organs that will keep you alive. The first organ that gets cut off is your skin. It makes sense; it’s your largest organ, takes up a lot of resources, and unfortunately beautiful glowing skin isn’t on the list of things that keep you breathing. I know, I know, you might THINK having good skin is a life or death requirement, particularly when you’re stressing about that date next Friday, but your body doesn’t. So take a deep breath, and relax. Namaste. Self-Sabotage. Using products that strip the skin of oil, which is common in most acne treatment products, will take away the excess oil your skin is producing to make up for the original lack of water. Unfortunately, these products double the problem because they don’t just remove oil from your skin, but take water out of your skin, as well. You can see how your body will quickly go into oil production overload— you’re already dehydrated, so your body is producing excess oil. Now, you use a product that removes the oil, and also removes more water! Your body simply has no other choice but to up the oil production as a consequence. Over-exfoliation is another common act of self-sabotage that exacerbates the issue. When you exfoliate, you strip off dead skin cells, but you also remove some oil and water from your skin. I always tell my clients that they should exfoliate once or twice a week at most. Any more than that, and you could be adding to your dehydration problem. In addition to encouraging my new clients to drink more water, I always go over their current product usage to ensure that they are not over-exfoliating or using harmful products that will strip away your skin’s natural hydration. Alcohol is a common ingredient in many beauty products, particularly astringent toners, but alcohol removes oil from your skin, which exacerbates your problems. Instead of an astringent toner, I usually recommend a hydrating toner to give your skin a hand. Hydrating toners are different from astringents— they do not contain alcohol, and instead of taking oil away, they put water in. When you add water, your skin doesn’t have the need to produce as much oil and your face is happier! Astringent toners can have their place in a beauty regimen, but theses uses are very specialized. In general, I see far too many people using astringent toners who don’t realize they are worsening their problems! My approach when treating any new client is to make note of the symptoms, but to focus on the underlying cause of a skin problem. When dealing with combination skin problems, it’s critical to recognize that the underlying cause is a lack of water hydration— and treat that. Treating oil production when you have a combination skin problem will only make your problems worse. So, make sure you’re getting plenty of water, managing your stress, pick up a hydrating toner, and say hello to happier, healthier skin! Check back every Sunday for a new topic and feel free to email me your questions or suggest a topic you’d like to see tackled!